many of you ask us about the massage- and aroma- oil we use in our shops. Below you can simply find the links to learn more about it. To get more information (reviews amazon) click on product. A traditional treatment lubricant. 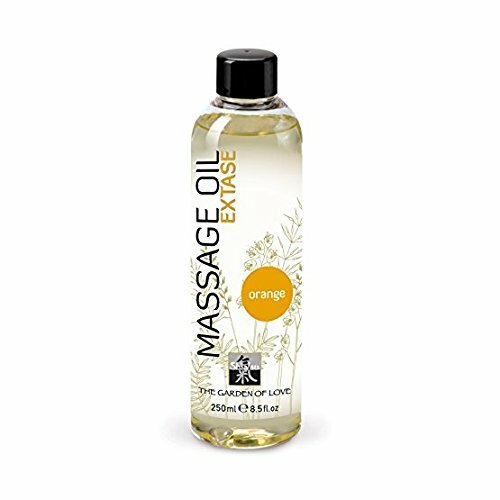 Massage oil provides the most slip and glide with very little or no friction. Wonderful for Swedish or relaxation modalities. An ideal choice for those who want the lightest of oil textures. Water-dispersible. Leaves no greasy residue. 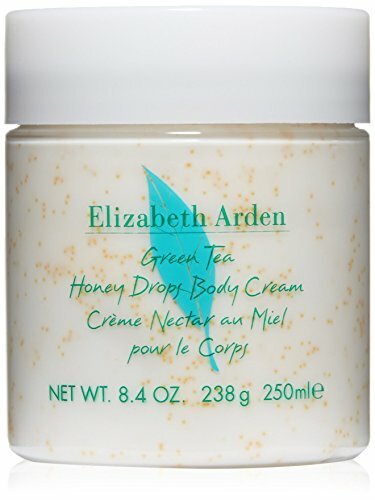 Elizabeth Arden Green Tea Mimosa Body Cream, 8.4 oz. Thai Massage Balm Wangphrom green to light with a pleasant scent and herbs and yellow with a light smell of mint.White with worming and blue with cooling effect. The Balm is used in Thailand for pain relief and healing during the massage. The Balm is used for relieving muscle pain, sprains, pain in the cold, dizziness, sore muscles after unaccustomed exercise or exertion, and insect bites. For pain relief undiluted directly on skin or massage to cure a teaspoonful in hot water solution for whole-body massage. For external use only. Wangphrom yellow and white have a light worming effect. 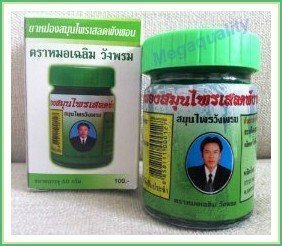 Yellow Balm (Plai Balm) Wangphrom Thai Herbal Zingiber Cassumunar Massage Pain Relief (50g) Product of Thailand. You like to spend happyness? Present needed?